With three young daughters, Disney Junior is pretty much constantly on the TV at my house. My girls, like so many other preschoolers, absolutely adore shows like Mickey Mouse Clubhouse, Sophia the First, Jake and the Neverland Pirates and DocMcStuffins. The great news for parents is that there are now quite a few interactive experiences at Walt Disney World that feature these Disney Junior characters, including entertainment at Disney’s Hollywood Studios and Disney Junior themed pool parties at resorts across property. 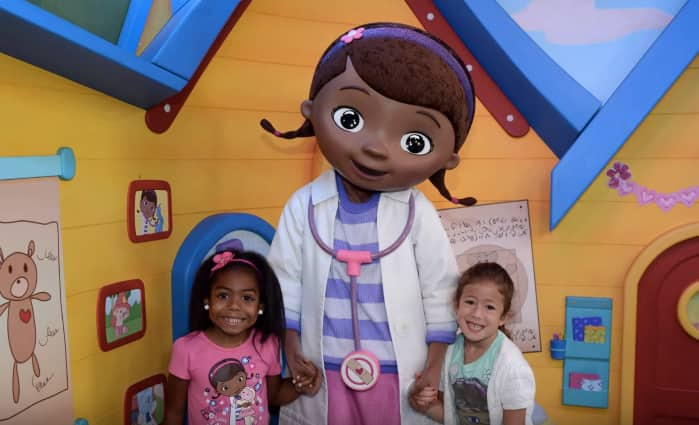 The newest character meet and greet is with Doc McStuffins, and we caught up with a couple of her young fans as they got ready to meet her for the first time. 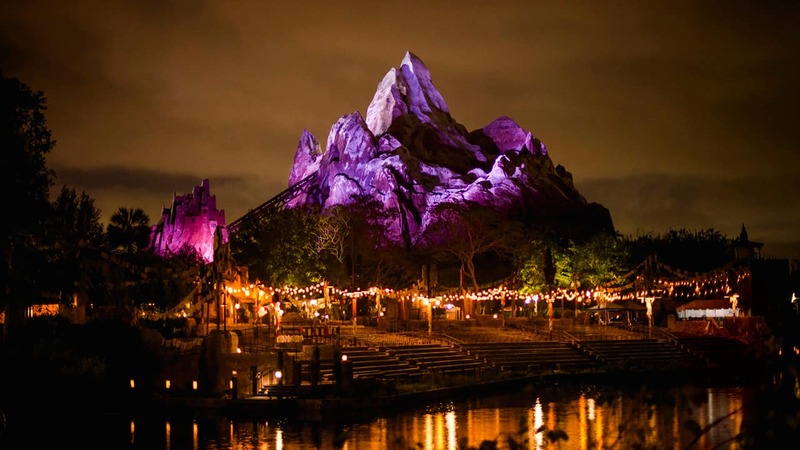 Fans of Disney Junior who want to make their own family memories at Walt Disney World won’t want to miss out on the new Disney Junior-themed resort offer, which can be booked now through December 23, 2015. I’m loving the interactive experiences! I’m kind of wishing that my teen daughter was teeny again! Where is the meet and greet with Doc McStuffins? can you book a fast pass for the meet up? #DisneyKids: Friendly Competition at Toy Story Mania!